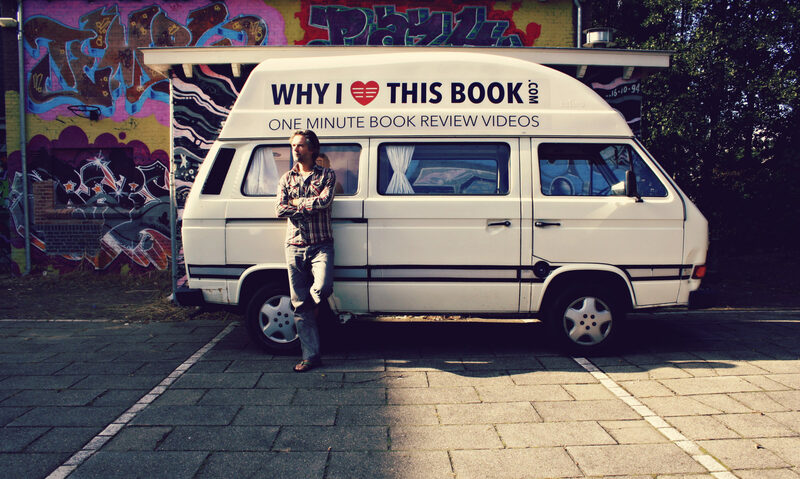 "It took me seven years to write my book. It took me seven years to find out the answers to these questions. Who was the baby? What was this man's relation to this baby?" 'The hills only come back the same: I don't mind . 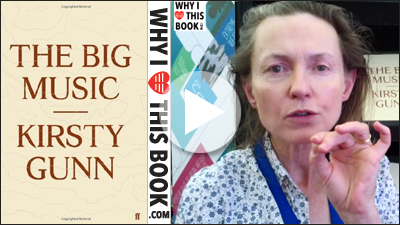 . .' begins Kirsty Gunn's The Big Music, a novel that takes us to a new understanding of how fiction can affect us. Presented as a collection of found papers, appendices and notes, The Big Music tells the story of John Sutherland of 'The Grey House', who is dying and creating in the last days of his life a musical composition that will define it. Yet he has little idea of how his tune will echo or play out into the world - and as the book moves inevitably through its themes of death and birth, change and stasis, the sound of his solitary story comes to merge and connect with those around him. In this work of fiction, Kirsty Gunn has created something as real as music or as a dream. Not so much a novel as a place the reader comes to inhabit and to know, The Big Music is a literary work of undeniable originality and power. B2VfMMM0_2M” target=”_blank”>Bekijk en embed deze video vanaf Youtube.